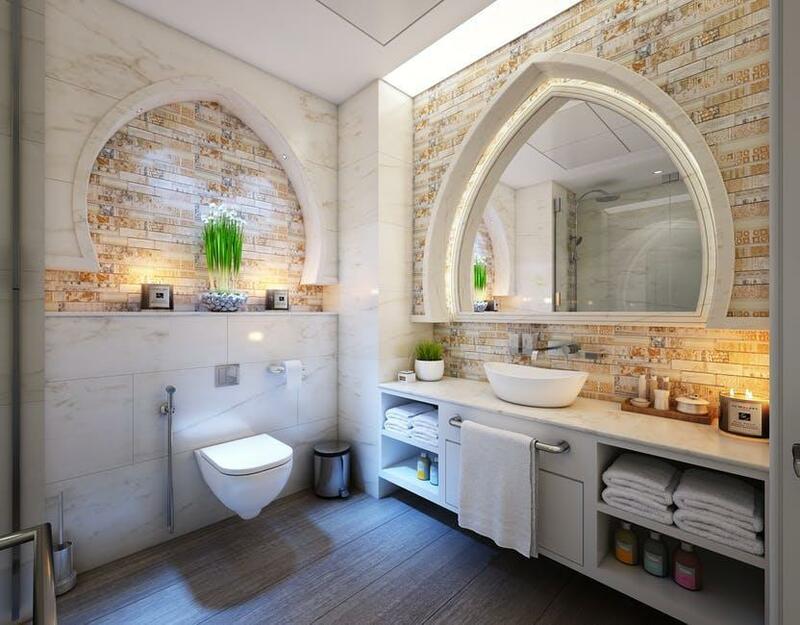 Bathrooms have been a fixture in almost any home for centuries, so with smart home technology on the rise, it’s no wonder that more and more tech is being made specifically for today’s bathrooms! 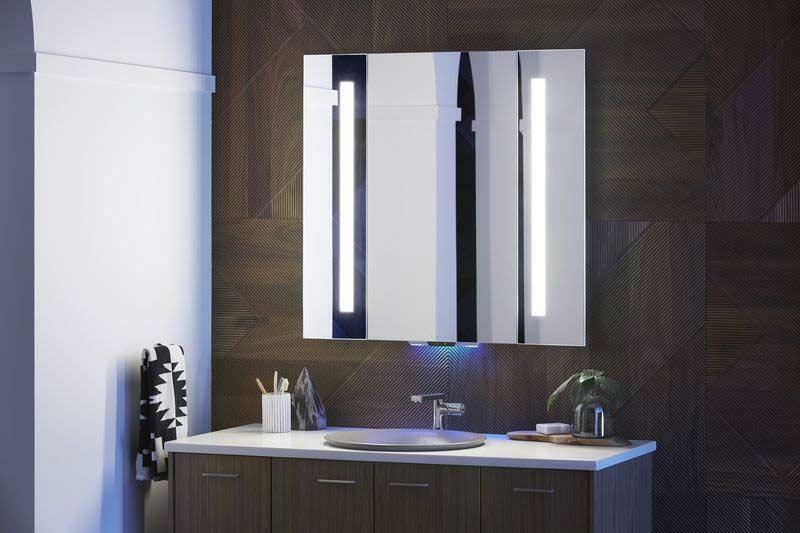 You can start transforming your bathroom into more of an intellectual by installing these 5 fixtures that will maximize your comfort while making your bathroom easier to use than ever before. Created by ToTo, Japan's leading toilet manufacturer, this bathtub is less of a tub and more of a modern day luxury! Not only are users treated to a selection of different features like an adjustable pillow and water massage features, but this tub is also said to have some influence over user’s brain waves, leaving users even more relaxed and rested likely to have a good night’s rest. 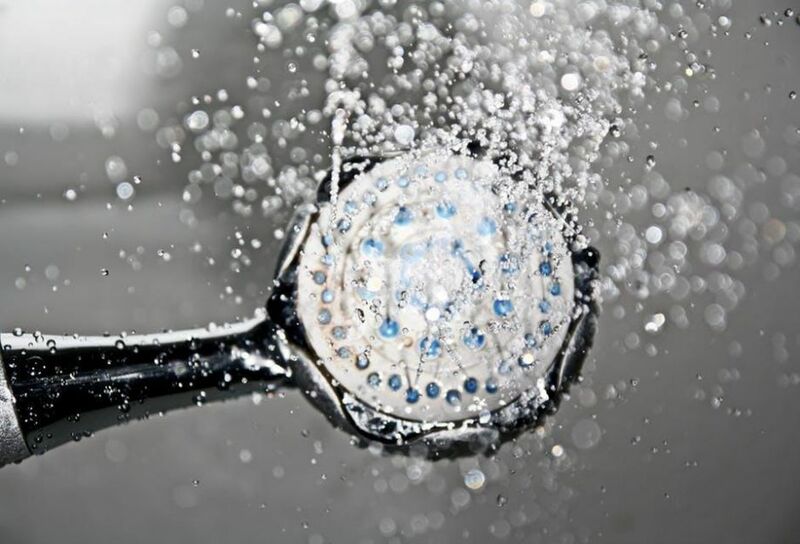 Have you ever taken a shower that lasted a bit too long and felt guilty about wasting all that extra water? Don’t worry, we have too. But now, with the advent of modern technology, you can mitigate those feelings of guilt by installing a shower meter into your bathroom. Shower meters will automatically tracks things like your water consumption, temperature, and the length of your showers. Some even allow you to set your own preferences for future showers. They’re easy to install – just attach one to any residential water pipe, and since they’re powered by water pressure, that’s basically it. You can also use your phone to track the results. A great gift for anyone with late night bathroom habits, this toilet seat is illuminated by two LED lights under the seat that make finding the toilet in the dark easy. This saves your eyes from being rudely awakened by your bathroom’s bright, artificial light, making it easier for you to go back to bed. Need more toilet paper? Well, what if I told you that now you can have a new shipment sent straight to your door with just the push of a button? You’d be in luck because with Amazon’s new dash buttons, you’re now able to order specific products via a small button that easily attaches to most appliances for an on-the-spot reminder. If you’re someone who needs the perfect lighting to clean their face or do their makeup, but hates the hassle of flipping switches or constantly adjusting things with wet or soapy hands, then this is the perfect mirror for you! The Verdera voice lighted mirror can be connected to Alexa or other smart platforms like Google and Apple Home, meaning that you can simply tell it what to do. If you have other IOT devices in your house, you can control those from here as well. Whether you’re taking a shower or just using the bathroom, privacy is the most important aspect of a bathroom. So, take full control over your seclusion by installing this adhesive film to the front of any window, and connect it to your phone to change its opacity. With homes getting smarter and smarter, more efficient and luxurious bathrooms features are becoming available to the everyday homeowner. Even though this technology still has years of further development before its considered normal in most bathrooms, it’s still exciting to see how far technology like this has already gotten.